John the Baptist was an influencer. He made a way for others to find their way to the Messiah. He was unconventional and perhaps a bit eccentric. And in the Message Bible translation he describes himself as “thunder in the desert”. 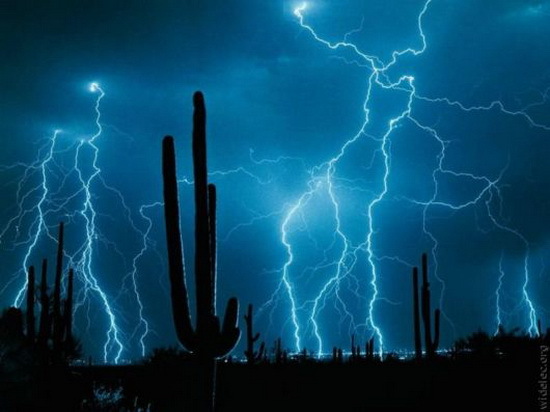 Thunder is loud, powerful and rocks the area in which it rumbles. In other words, it makes an impact that is noticeable. John may not have been the most eloquent or best dressed, but he knew that he would make noise that would change the world. I kind of like the idea of being know myself as “thunder in the desert”. So, tell us something about you…anything about yourself…who or what describes you?